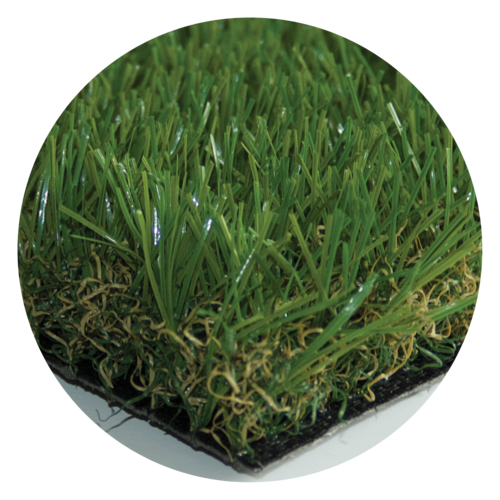 "The Softest Turf on the Market"
"The Most Realistic Turf on the Market"
Doing It Yourself? 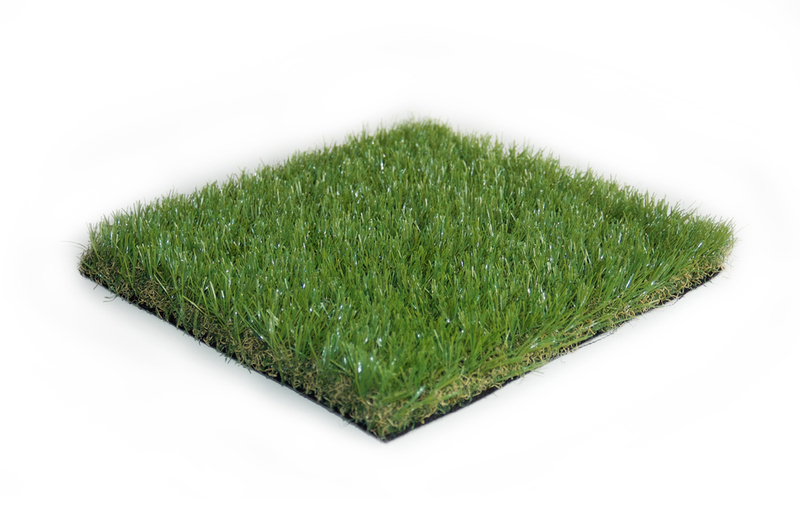 We can provide you with the knowledge and confidence to install your own artificial turf properly the first time. 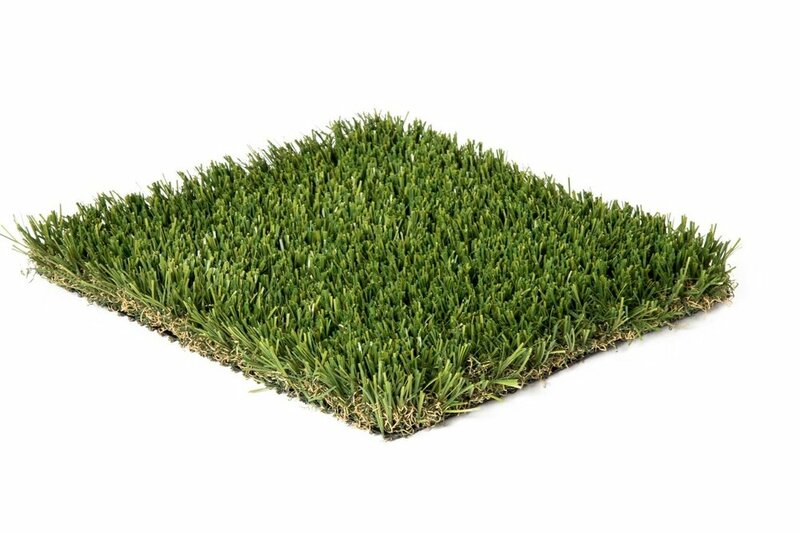 Need An Installer? 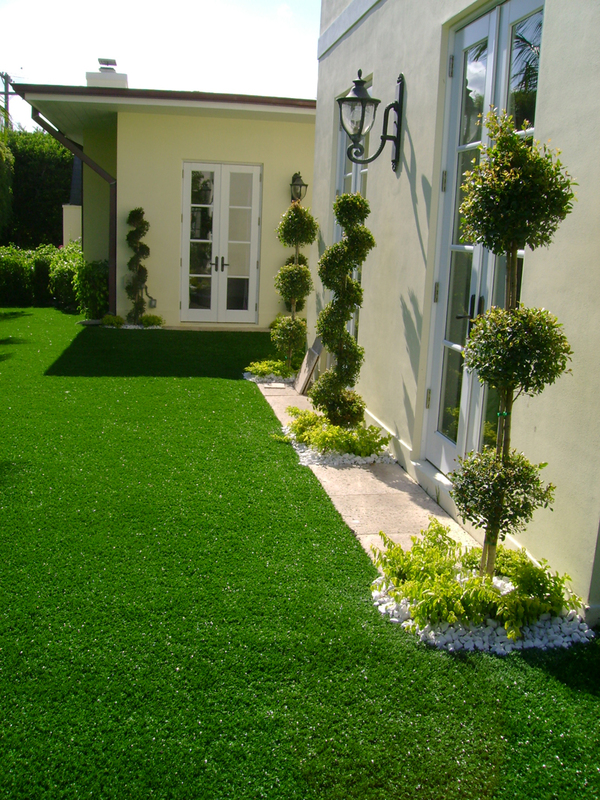 We can set you up with our network of experienced turf installers.